Most high school students can’t wait to go to college—the light at the end of the tunnel that promises freedom and fun in a new and exciting place. The majority of high school graduates continue straight on to college, but for other students, it’s more fitting to take some time off from formal education first to learn more about themselves and explore other interests. Luckily, these students have the option of taking a gap year, which is a year off from school typically taken between the end of high school and the beginning of college. Taking a gap year is not the same as not going to college, since these students generally intend to enroll in college when the time is right. In fact, gap years are proven to benefit students academically: The American Gap Association reports gap year students have higher college GPAs than their peers. That said, taking a gap year is a big decision that is not for everyone, and students considering it should be well-informed. To help students decide whether a gap year is right for them, NerdScholar asked the experts for advice. Will my college help me plan a gap year? What are some reasons to take a gap year? A gap year may provide time away from a formal education, but it is still meant to be productive and engaging. Students should keep in mind their impending return to school, and seek opportunities related to their possible academic route. “Students can pursue a stimulating internship, creative project, or travel opportunity,” says Sanchez. 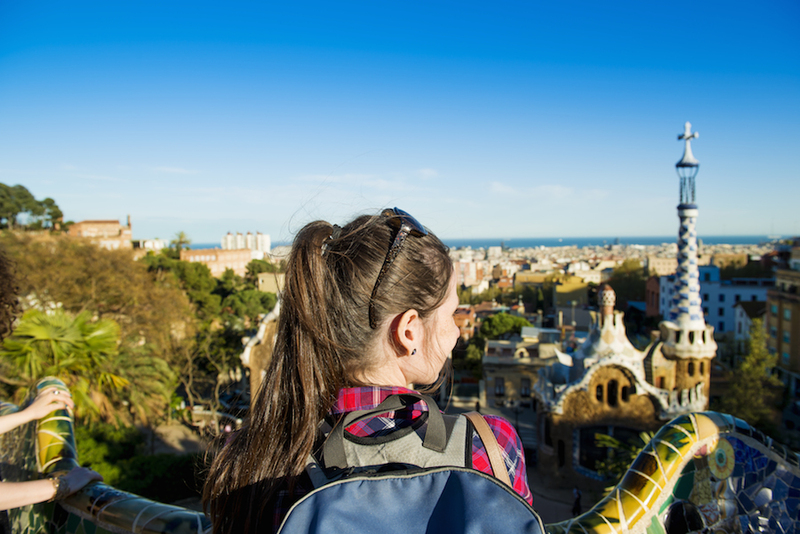 International travel is a very popular option for gap year students because it nurtures maturity, independence and a multicultural perspective. However, it may not be the best option for students who are financially strapped or have family obligations. A gap year should not be a spontaneous, unguided decision, and before embarking on the adventure, students should plan out a detailed and organized agenda. “It has to be something that shows they are growing as a person,” says Sullivan, “not just working part-time or enrolling somewhere else full-time.” As with college, the objective of a gap year should be to learn, and the most beneficial experiences will be both challenging and enriching. How do I present my gap year experience to future employers? Because so many gap year experiences spark career interests, students should highlight activities and projects related to the job industry. Even if the gap year is not directly relevant to the job in question, the student most likely developed qualities that all employers want in a candidate, such as passion and independent thinking. Raul Sanchez is the Coordinator of NYU Special Programs and a faculty member at the American Language Institute in the School of Professional Studies at New York University. He has extensive experience teaching and advising domestic and international students on producing winning college application essays, charting major/career paths, creating effective job/internship applications/interviews, and acquiring the college skills for academic success. Dr. Chester Goad currently serves as a Director of Disabilities for Tennessee Technological University. He is a transition expert, and presents regularly and serves on panels related to the transition from high school to college. Bill Rhinier is an admissions financial planning coordinator at the Pennsylvania College of Health Sciences. He guides new students through these processes and ensures that they are informed about the various financial resources available to assist with a college education. John Sullivan is dean of admission and financial aid at Eckerd College. Student traveling image courtesy of Shutterstock.